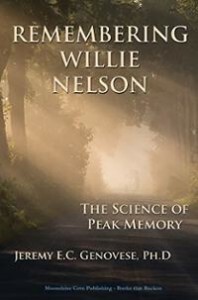 I was sent a copy of the book Remembering Willie Nelson: The Science of Peak Memory, and it is excellent. If you are interested in memory techniques in education, this book provides many interesting references. By Chapter 2, the book makes a strong case for memorization in general: knowledge builds on knowledge. There are 83 references just for that one chapter. If you want long lists of studies about memorization, this book has them. In Chapter 4, the book gets into memory improvement and memory competitions. 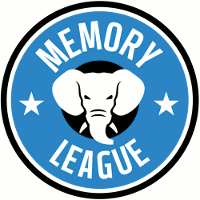 There is some discussion of “S” (Solomon Shereshevsky), who is often used as an example of an unusual natural memory, though it’s likely that S was a trained memorizer, just like many of the members of this website. The book cites many interesting studies, like a study by Kenneth Higbee that showed that college students with a little memory training could duplicate Shereshevsky’s memory feats. The book concludes that memory training should be a core part of education, and I couldn’t agree more. You can read more at the author’s website. If you are interested in the applications of memory techniques to education, I highly recommend this book! I have posted a fairly lengthy summary of key points brought up in the book over on the forum, for whoever’s interested. I wanted to add a page on the wiki but it seems we aren’t able to create new entries there. https://artofmemory.com/forums/book-recommendation-remembering-willie-nelson for the forum post.